"There are gods in Alabama. I know. I killed one." When Arlene was younger, she murdered a boy from her school. She made a deal with God: she would stop fornicating, stop telling lies, and she would never go back to her hometown in Alabama where it all happened. All God had to do was make sure nobody found the body. For ten years, Arlene keeps her promises, but when a girl from her old high school turns up at her door demanding answers, it becomes clear that she cannot hide from the past forever. The deal is off. So together with her boyfriend, Burr, Arlene finally makes the long journey to Alabama to visit her family, including her mentally ill mother, her tough-as-nails Aunt Florence, and her cousin Clarice, the only one who knows what happened. The chapters alternate between the present situation and Arlene's memories of the past, and towards the end of the book there are two twists that took me completely by surprise. At the start of the book there is a lot of emphasis on the fact that Arlene's boyfriend is black and her family are very racist, but this conflict actually took a back seat to the main storyline. I was actually quite glad about this, because the topic of an 'unworthy' couple having to win the family over and eventually succeeding in proving their love is very overdone, but throw in a backstory of murder, lies and secrets and you get a much more exciting read, with the smaller conflicts in the background adding to the richness and believability of the characters. Arlene is a strong and likeable character, who struggles to deal with the guilt she feels from not only the murder, but from the events leading up to it. The chapters in which she remembers the past are not chronological, but jump back and forth. At first the motives for some of the things she did are unclear, but by the very end of the book everything falls into place, and you find yourself wanting to re-read it now that you have all of the answers. I really enjoyed this book, and I cannot stop thinking about it. 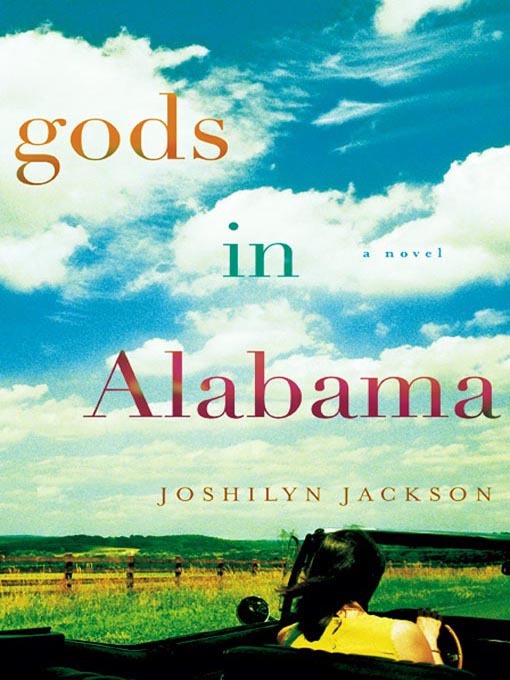 I wasn't expecting to be as hooked as I was, but now I am eager to read some more of Joshilyn Jackson's novels, as she has a fantastic writing style. 5/5 - I really cannot fault this book, it was absolutely brilliant!